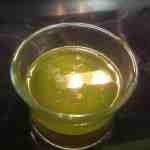 Welcome to the Cannabis Oil Recipes page. 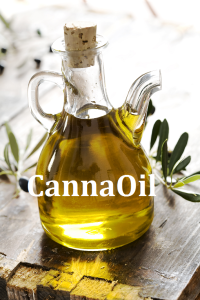 The usual oils to use in making cannaoil is Canola Oil or Olive Oil, however the least known is Coconut oil. 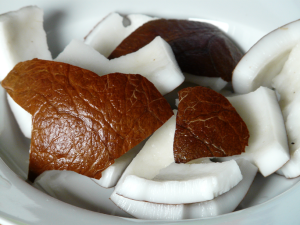 Depending on your intended use you can use coconut oil is a great alternative. 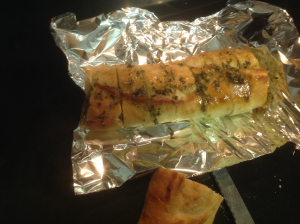 Cannabis Garlic Butter Bread – Lychee Leaves Top Fav Savoury! 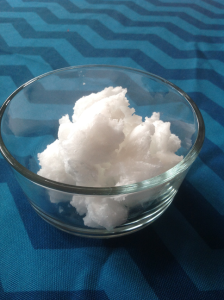 Cold Coconut oil in its solid form. 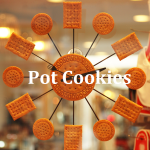 Eating pot cookies is a great way to consume cannabis,explore fun and tasty pot cookie recipes including pot sugar cookies, vanilla cookies and chocolate chip cookies and more. 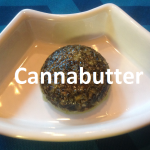 Cannabutter is an important ingredient in may great pot edible recipes, explore tasty pot butter recipes you can use in your everyday cooking. 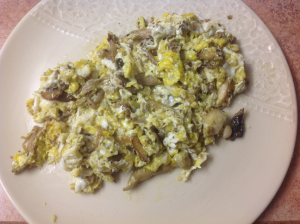 Canna oil is a great way of getting the most out of your cooking, explore some great recipes for making canna oil for cooking.